Twenty eighteen is expected to be the most expensive midterm cycle in history, beyond the $3.8 billion spent on races in 2014. That number is staggering, but not surprising, given the proliferation of money in politics over the past decade. While both parties have contributed to the current state of affairs, the exorbitant cost of mounting a credible campaign today clearly disadvantages insurgent progressive candidates and their supporters, while bolstering the power of candidates with the most appeal to the donor class. In general, that’s good news for Republicans. This dynamic is plainly visible in the spending so far during the 2018 cycle. As of this writing, political action committees have doled out nearly a quarter of a billion dollars to congressional candidates this cycle. Thirteen of the top 15 recipients of contributions from PACs are Republicans, according to the Center for Responsive Politics. 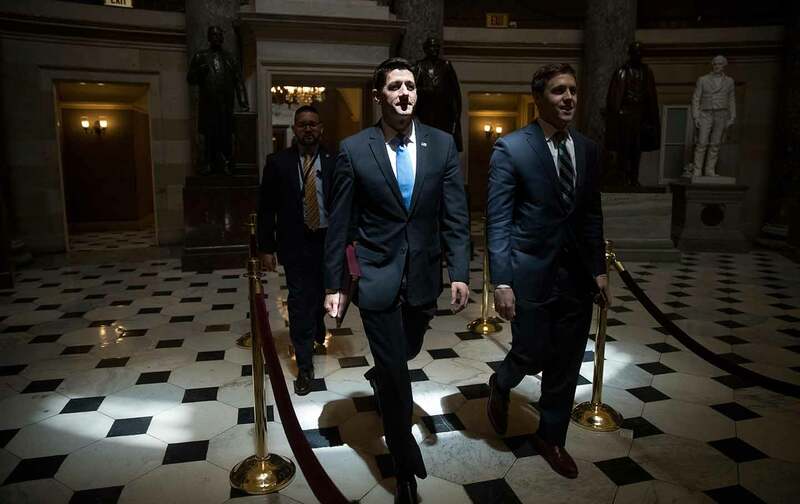 Among them are party leaders, including House Speaker Paul D. Ryan (WI) and House majority leader Kevin McCarthy (CA) as well as vulnerable members from blue states, such as Representative Peter J. Roskam (IL) and Rep. Erik Paulsen (MN), whose races could help swing the balance of power in Washington.